Everybody is unique. Everybody is born with a unique talent that can turn into something lucrative when taken action upon. Most of the creative people, don’t know it yet, but their talents can be turned into a business that can help them become entrepreneurs. 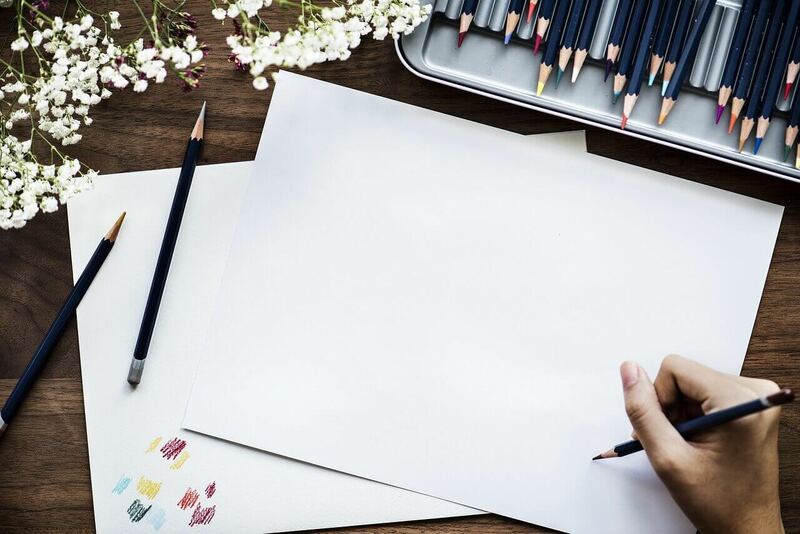 If you are creative and you want to start a business, here are some arts and crafts business ideas you can consider. If you love doing calligraphy, you can turn that into a business and provide your calligraphy services to your customers. 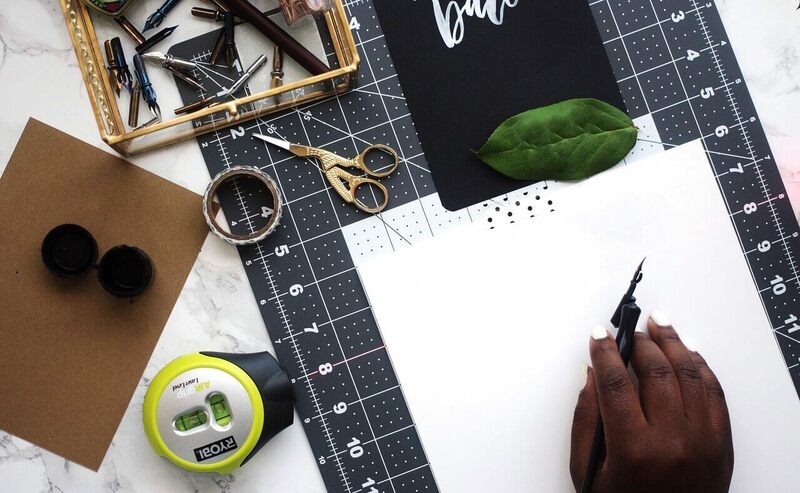 Here are some calligraphy business ideas that you can consider. -Calligraphy workshop. You can rent a small coffee shop and buy beginner supplies, and then charge a fee for the workshop participants that you will teach. -Wedding and shop calligraphy. You can start with your friends who will get married, design their wedding props or their invitations. When you have enough samples, create a portfolio and market yourself. -YouTube channel. If you also have a talent for creating and editing videos, you can create a YouTube channel for your calligraphy works, just post regularly and watch your followers grow. If you are more inclined to drawing or making animations, there are a lot of business ideas that you can venture to. Here are some ways that you can monetize your love for art. -Framed art pieces. No matter what medium you love to use, you can invest in frames or you can create your art directly on a canvass, so you can sell them afterward. -Comic or art website. You can create a website where you can showcase your art for two purposes, you can attract followers that can enjoy your work and help you monetize with ads, and you can also attract clients that can hire you for your services. -Art teacher. If you love kids then you can apply to nursery and preschools so you can use your love of art while you nurture children’s imagination. If your hobby is not any of the above, don’t be sad, chances are, no matter what you love doing, you can always find a way to monetize it and turn it into a business. -Phone cases. Nowadays, all people, even kids have phones. Most of these phone owners are fond of dressing their phones up. If you can create a unique phone case design, then you can start selling them. -Knitting. A lot of women know how to knit. They might have learned it from their moms, grandmas, or even at school. If you are one of these women, then why don’t you consider selling your pieces? Start with a few designs and then gradually expand as you gather customers. -Sewing. 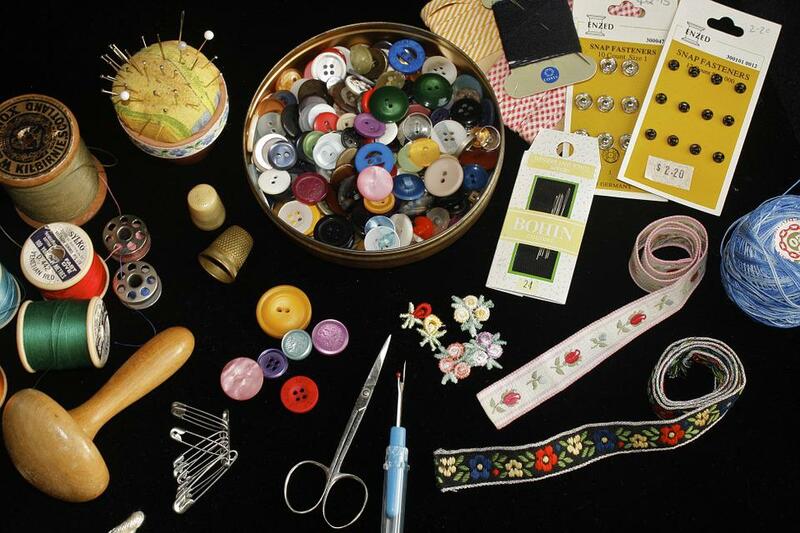 If you know how to sew, you have endless possibilities in creating something that you can sell. You can start by selling pouches, bags, notebook covers. For those who love art as well as beauty, fret no more. There are also some beauty related business ideas for the creative people out there. -Jewelry Making. Jewelry making is not as complicated as you think. You can start by buying the raw materials from wholesale bead shops like Quiapo and Divisoria. From there, you can create your own statement pieces that you can sell. -Soap making. Everybody seems to be beauty and wellness conscious nowadays. 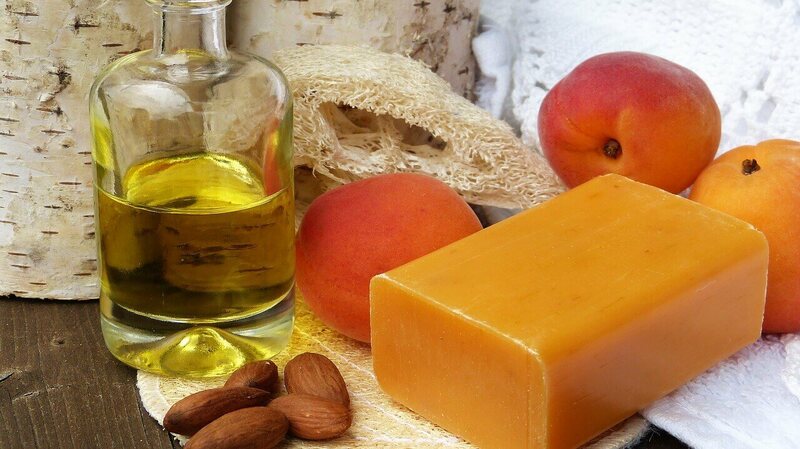 You can try making soaps that can whiten, smoothen or firm, depending on what you want to solve, it will just be a matter of the right recipe. -Hair accessories. Hair accessories business is something that won’t lose its trend. There will always be someone who will come of age and buy their own hair accessories. The same way as there will always be new baby girls that you can sell accessories to.